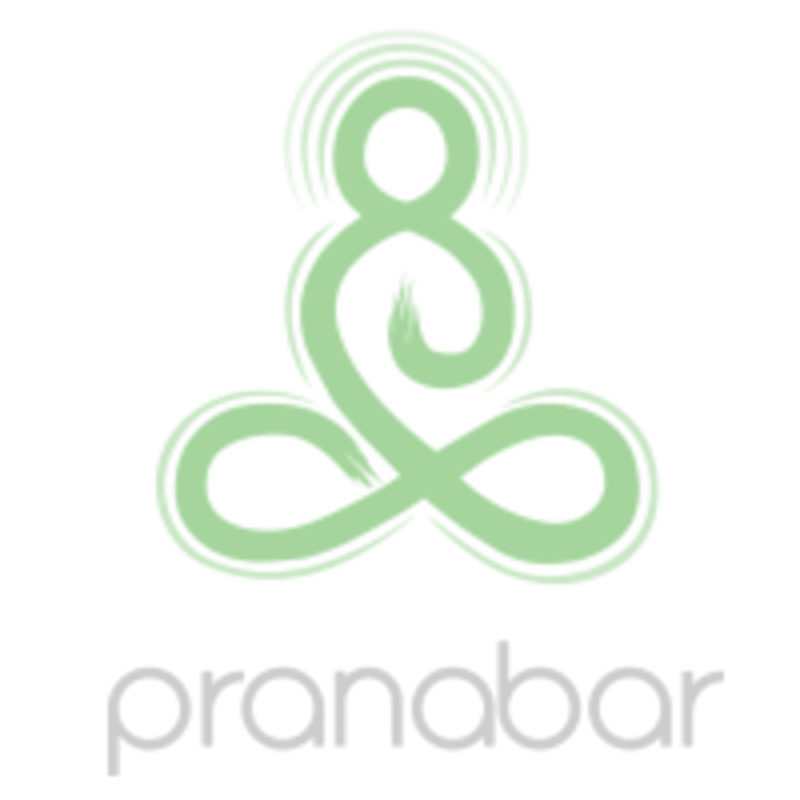 Start taking classes at Pranabar and other studios! Yoga Flow incorporates a focus on the connective tissue. Release work includes flowing movements, pulls and tugs as well as some ball and roller work. Wear comfortable clothing you can move easily in. Bring a mat if you have your own or use one of ours and water if you'd like! Pranabar can be located at 32 Bath Street in Parnell, Auckland.